Stop in the Visitor Center for information about Christmas City tours, exhibitions, programs, and special holiday events. November 1, 2018 - January 13, 2019. 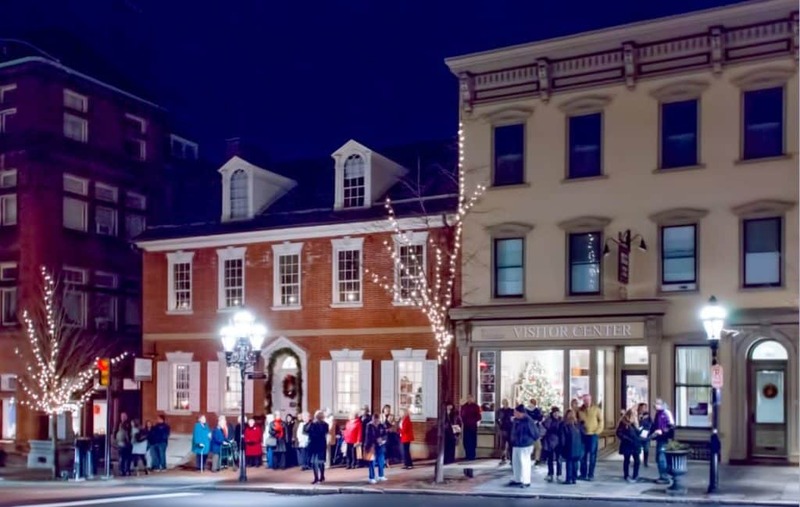 Shop at the Museum Store filled with Bethlehem souvenirs, merchandise, and unique gifts crafted by local artists. Closed on November 22, Thanksgiving Day. Closed December 24, Christmas Eve and December 25, Christmas Day.